Submitted 5 months 20 hours ago by feeds user. 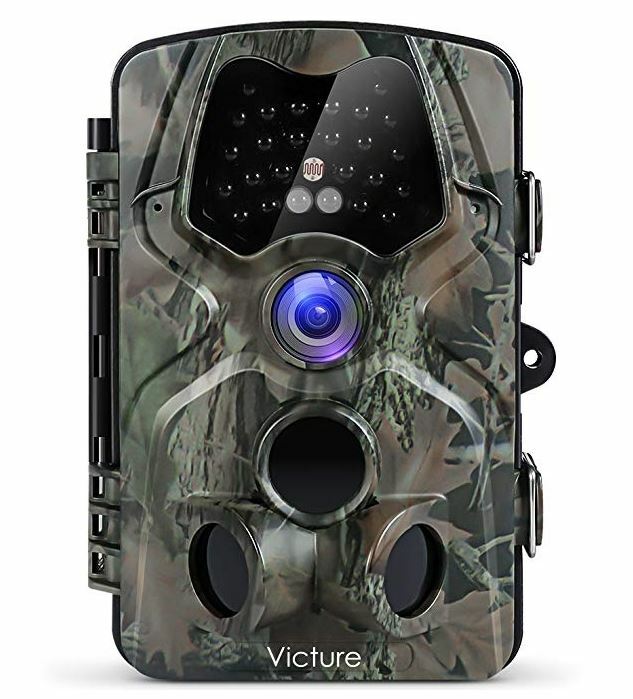 HD Resolution- The 12MP Trail Camera captures high-quality 12MP pictures and 1s to 10mins of HD videos with audio. Providing high-quality details during day and night. Placed near a game trail or area where wildlife regularly feed, can reveal a rich variety of species. High 0.7s Trigger Speed- The Motion-activated camera captures images whenever an animal passes into the field of view. Can even catch pictures of small animals like mouse and squirrel. Night Vision & No Glow- The no glow 24 black IR emitters won't spook nighttime game when the game camera works. Without sound, animals don’t appear to even know the camera is there. 120°Larger View- Wildlife camera with 120°view, which provides a wider and farther sensor angle to capture image of game more easily. Other Excellent Features- Including time lapse and time switch functions; 30-day money back and one-year warranty without any additional charge to ensure you a hassle-free purchase experience.